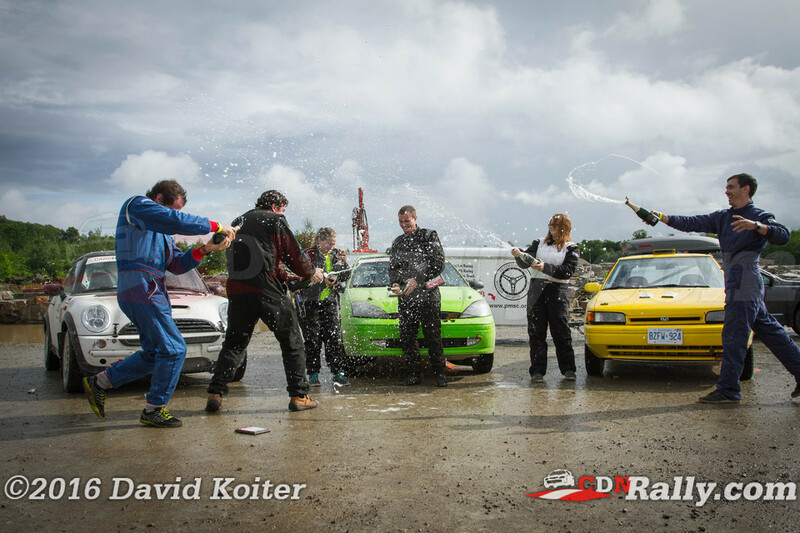 Competitors arriving at the OPRC's Galway Cavendish Forest Rally were greeted with a mix of torrential rain, thunderstorms, and sunshine. 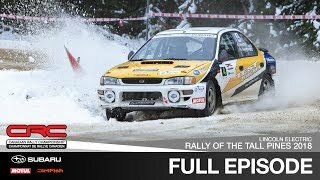 With conditions changing from one section of a stage to the next, and one car to another, the weather remained a consistent challenge throughout the rally. The challenging weather didn't seem to bother Peter Thomson though. 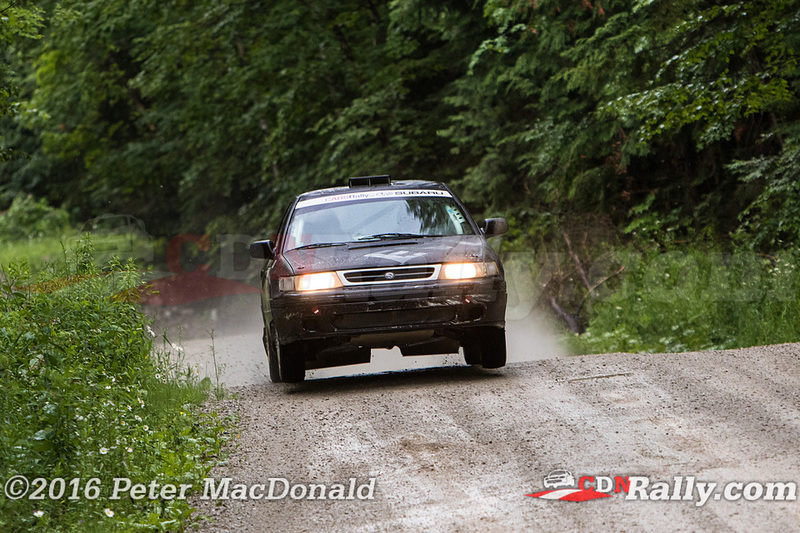 Competing on gravel for the first time since the 2014 edition of the Rally of the Tall Pines, Thomson ran a near-perfect event. 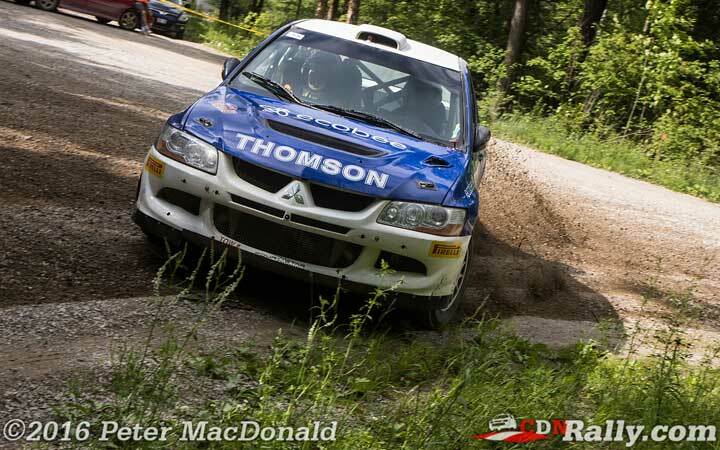 With Canadian rally veteran Frank Sprongl calling pacenotes, Thomson cruised to victory nearly untouched. 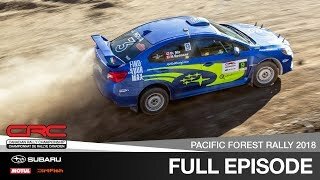 "This is my favourite rally," Thomson admitted, "If I just do one rally this would be the one I'd come out to do." Bruno Laverdiere and Vincent Trudel finished second after a clean event of their own. 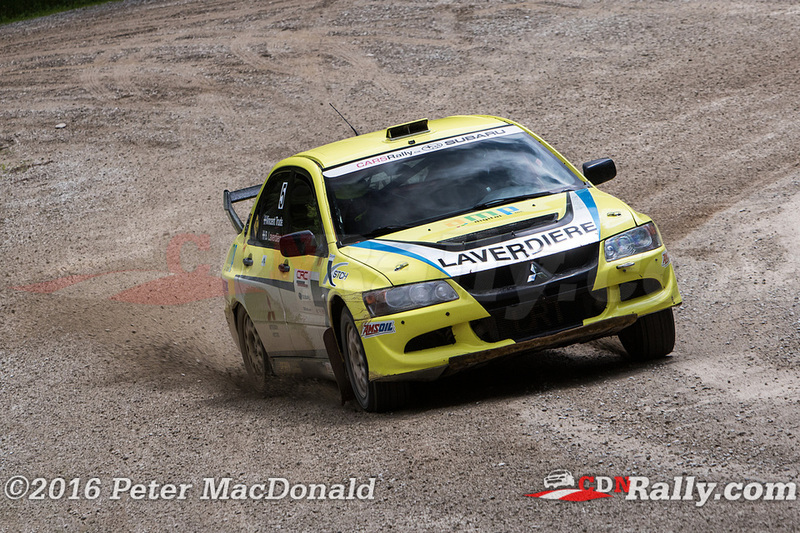 Despite being unable to catch Thomson in first, Laverdiere maintained a comfortable margin over third throughout the event. 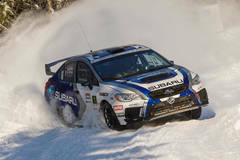 By virtue of finishing second in three straight events, the Quebec driver moves into first overall in the championship, bumping Simon Vincent down to second. Eric Vlasic rounded out the overall podium in third position. 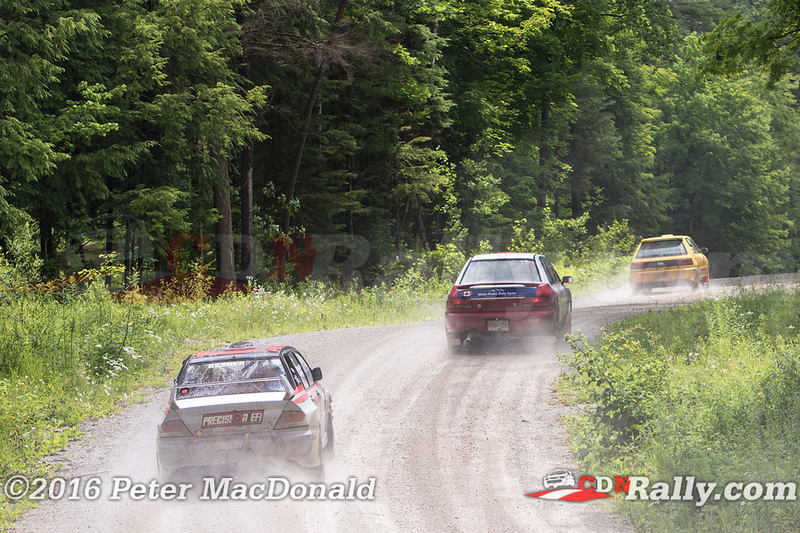 The championship veteran fought to keep up with Thomson and Laverdiere, taking it easy in the tighter forest stages, but pushing hard the rest of the time. 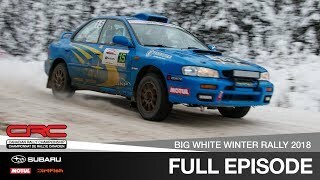 But his old Subaru Legacy just wasn't able to challenge the top cars. "I pushed the old girl to the max," Vlasic said, "it wasn't giving me anything." Jean-Sebastien Besner won every stage but the second, where he went off on one of Galway's extremely narrow sections. He got high-centred on a stump and couldn't get back on the road before being pulled out - losing 14 minutes in the process. 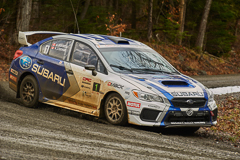 "I pushed a bit hard on stage two, and just overshot a corner." Besner recalled, "There was either a ditch or a huge tree so I went for the ditch." With his son Marc codriving with the team for the first time, Besner battled back from his off, eventually finishing sixth overall. Gary Sutherland and Kylee Davis finished first in 2WD. 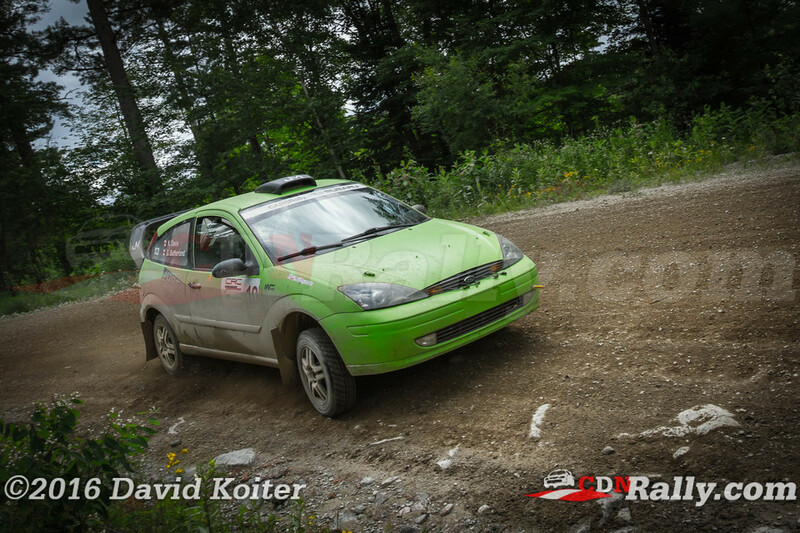 The pair hit a big rock on stage 2, bending a frame rail. 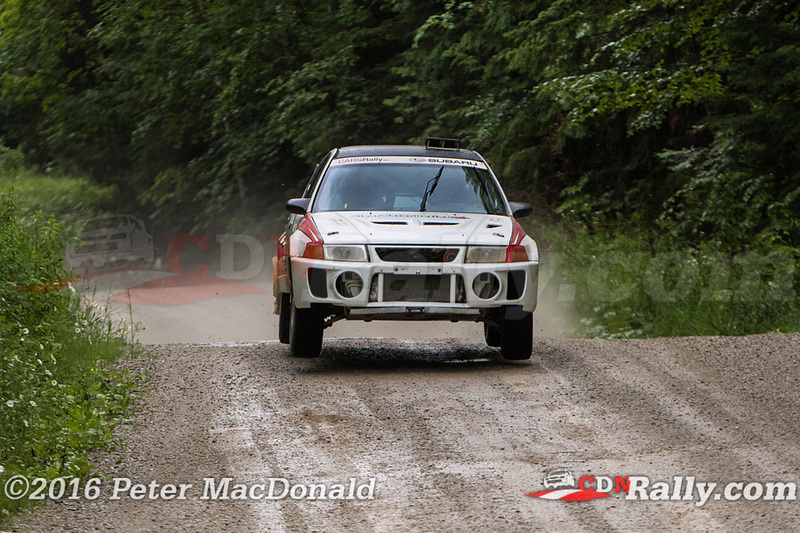 Fortunately, the incident didn't seem to affect their pace, and Sutherland pressed on to the end of the rally. 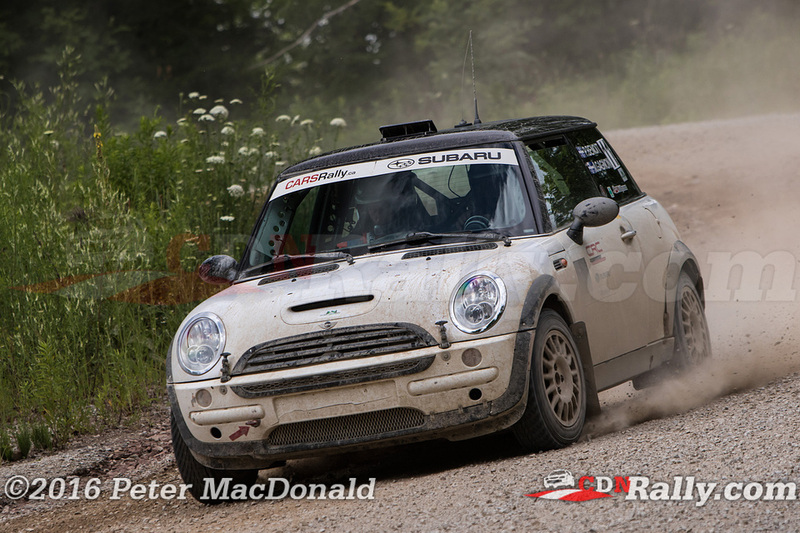 Philippe Benoit and Maxime Gagnon finished second in the category after absolutely flying all day in their 2004 Mini. 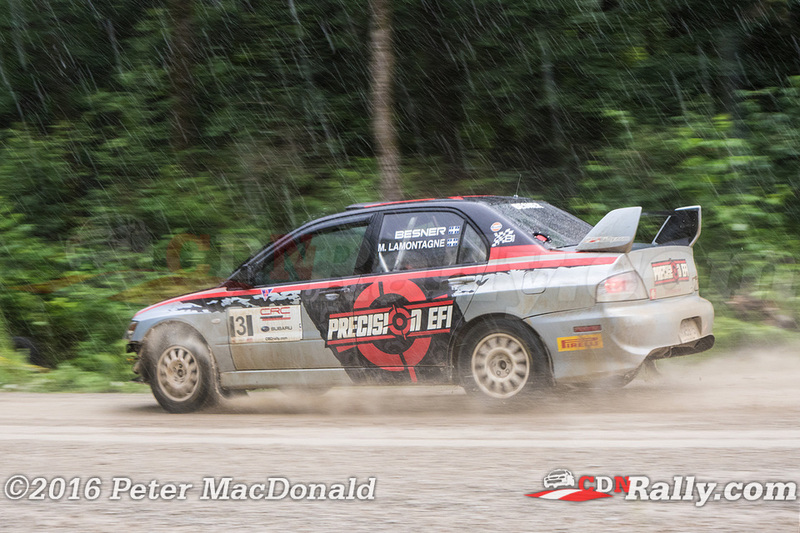 And Michael Ketchum and Savannah Kovacs rounded out the class podium in third, despite slipping an alternator belt on one of Galway's rougher sections. 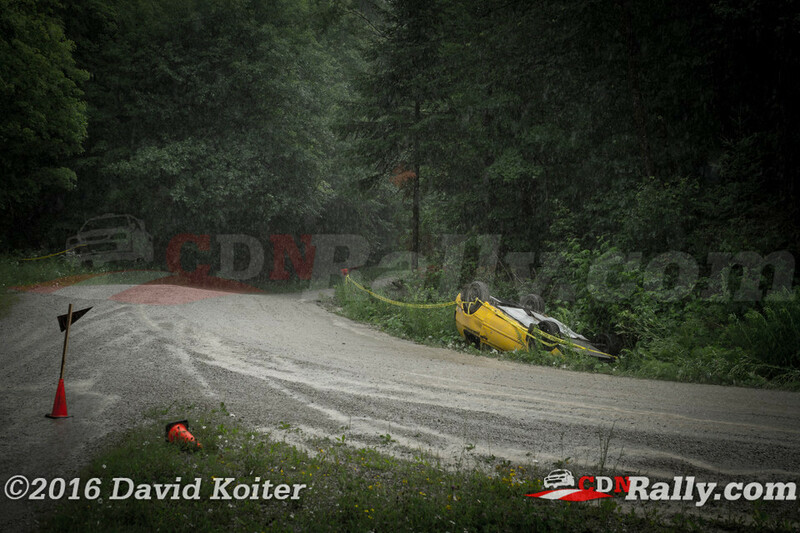 Zoltan Kovacs had an event to forget, after hitting the same rock as Sutherland did on the second stage. For Kovacs, however, the impact blew his oil pan, forcing him to retire from the event. 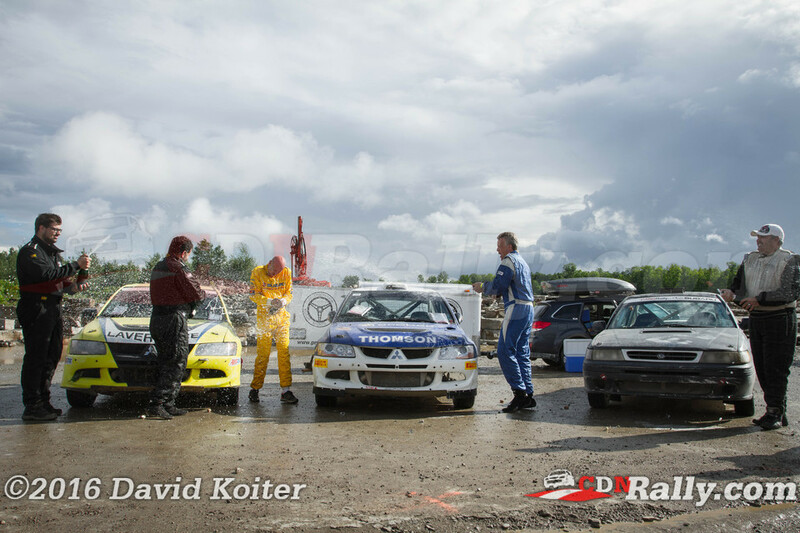 A good result for Kovacs at Galway would likely have moved him into the class championship lead. 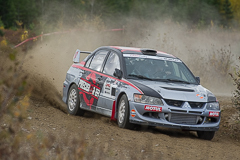 The Ontario Performance Rally Championship resumes in the first week of August at one of the toughest events on the schedule - the Black Bear Rally.